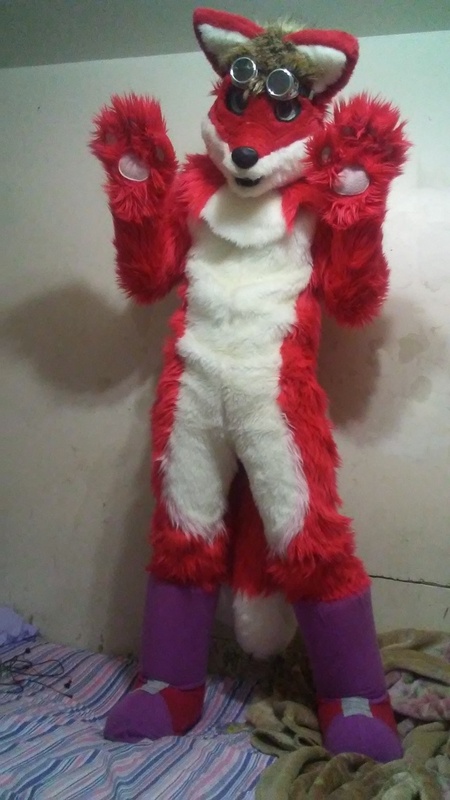 It's been 1 year 6/15/2016 since I had my furst fursuit I'd like to thank hindpaws for the great work on the original and I'd like to thank sewingstuffs for the update for my head. love it so much thanks a bunch keep up the great work you two. Happy Birthday and your Mascot is so cute too. So cute can't wait to see new vids.